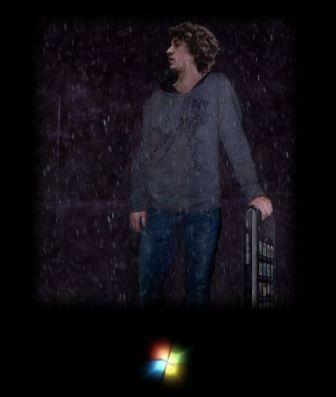 Recently, George Hotz has released Purplera1n tool, which can be specially used for jailbreaking iPhone 3GS (3G S). By jailbreaking iPhone 3GS with the Purplera1n, users could install any of the third party unauthorized or unofficial applications, which are not included in the App store in iPhone 3GS. Users could also install Ultrasn0w for unlocking their iPhone 3GS. Purplera1n is designed only for iPhone 3GS devices and it should not be used to break the SIM-lock. Following is a step by step guide which should be referred to jailbreak iPhone 3GS with Purplera1n. First of all, you have to download Purplera1n of latest version from the link given Here. Then, you have to download and install iTunes version 8.2. Connect your iPhone 3GS 3.0 to PC. You have to backup the entire content on iPhone 3GS. Execute purplera1n.exe by double clicking on it. Click on the button named as “make it ra1n”. Now, you just have to wait for the recovery mode of iPhone 3GS. After the recovery mode, your iPhone 3GS will be restarted by Purplera1n. 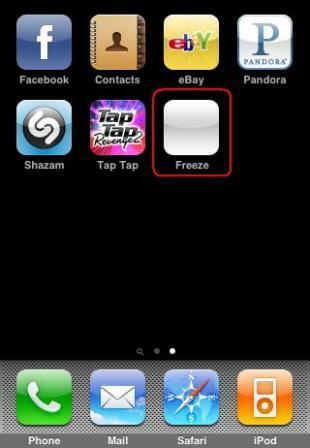 After the bootup process of iPhone 3GS, you’ll see an app namely “Freeze” on the Springboard. Click on it. 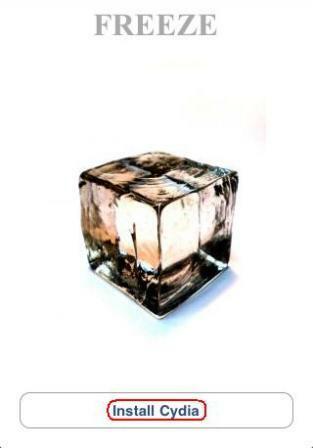 Now, click on Install Cydia under the freeze screen. Now, the Cydia will be automatically downloaded and installed. When the complete jailbreak gets over, the status will be change to “Finished”. Open Cydia and let the Cydia to execute all the essential updates.